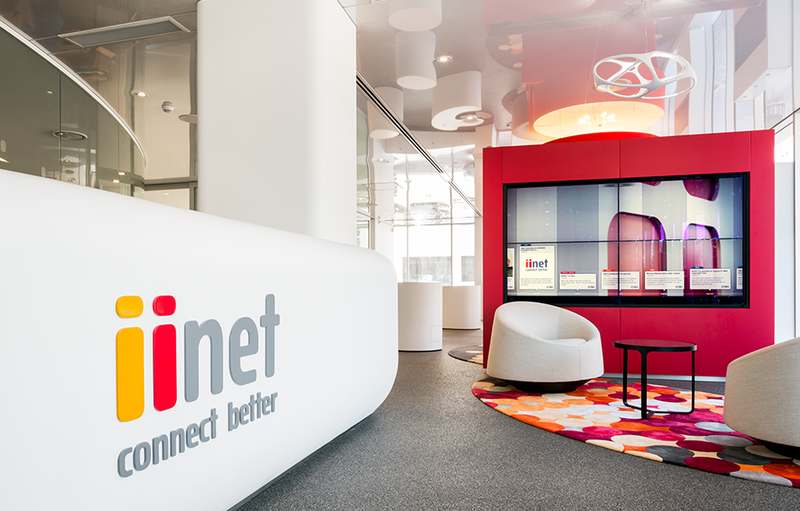 As a customer-centric business, iinet wanted to enable even greater engagement between its customers, the iinet team and the range of products and services available. 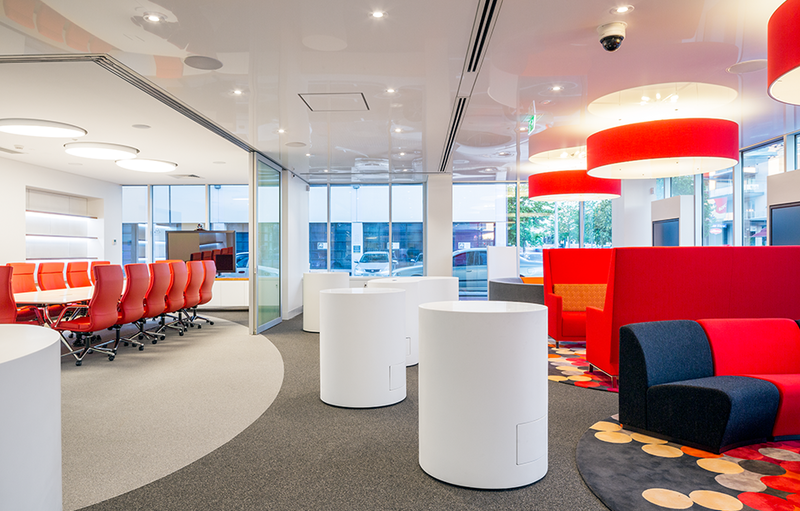 Thus, the brief highlighted the need for a truly unique space that engaged customers with the iinet brand, translating its values into a physical environment. 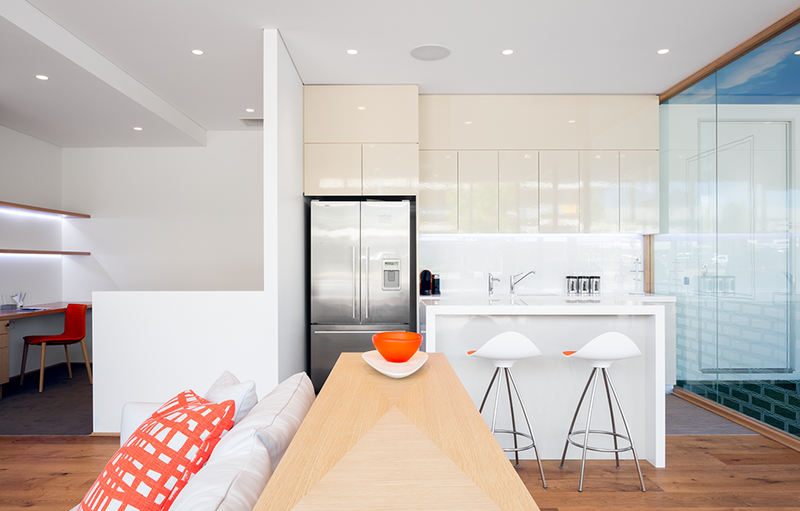 The space had to incorporate a number of different areas while maintaining a consistent level of service, reflecting the brand’s ‘cool’ factor and providing unique and immersive surroundings. 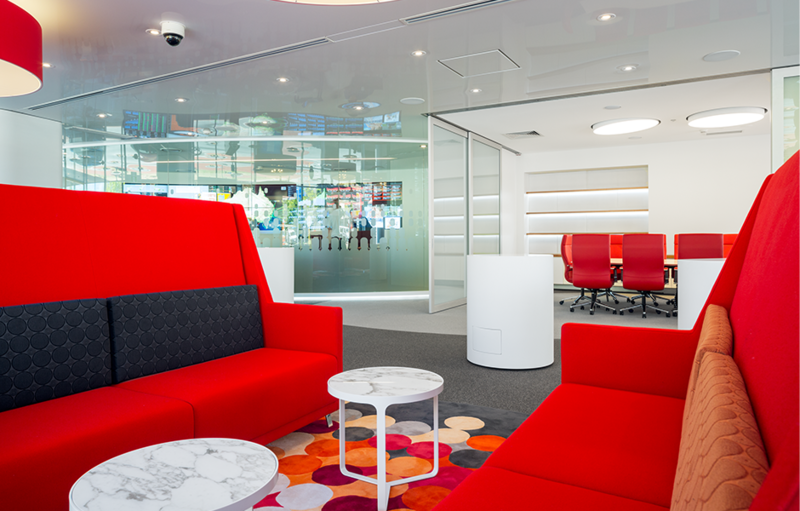 The result is a dynamic, varied space that at once engages, entertains and even surprises customers while reinforcing the iiNet brand experience. 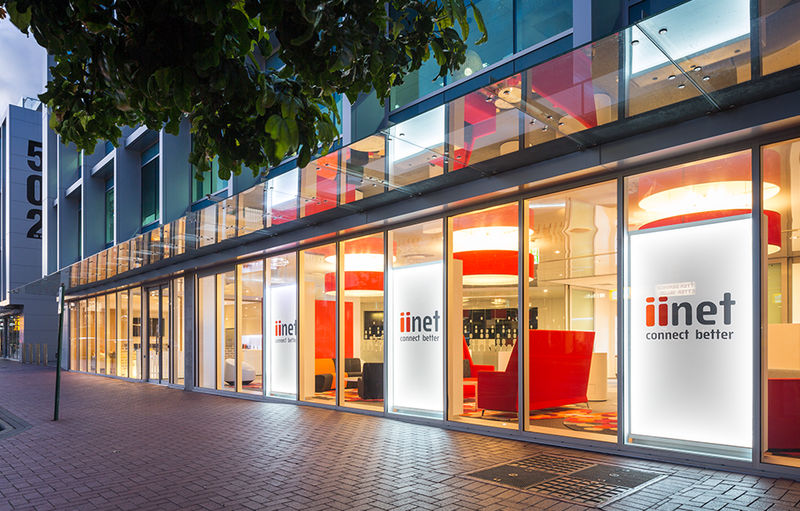 As Australia’s second largest DSL Internet Service Provider (ISP), iinet is the leading challenger in the telecommunications market. 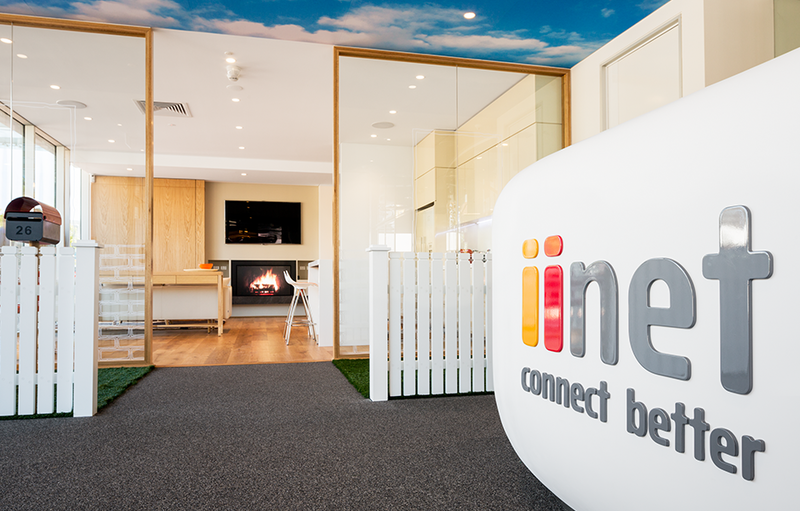 Employing more than 2,000 inquisitive staff across three countries, iinet supports 1.7 million broadband, telephony and Internet Protocol TV (IPTV) services nationwide.